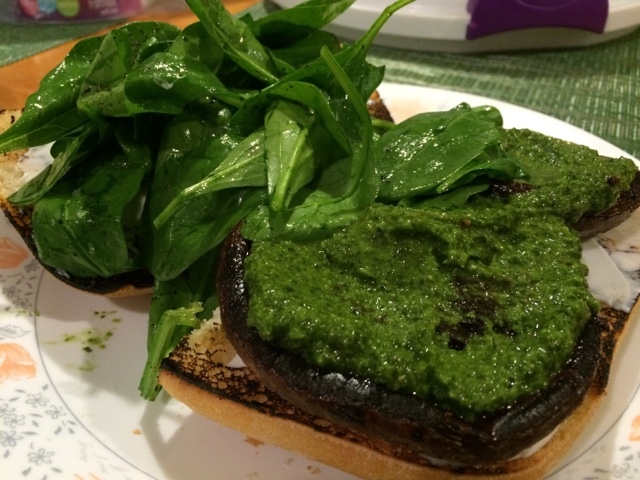 The Vegan Mouse: Portobello pesto sandwich. 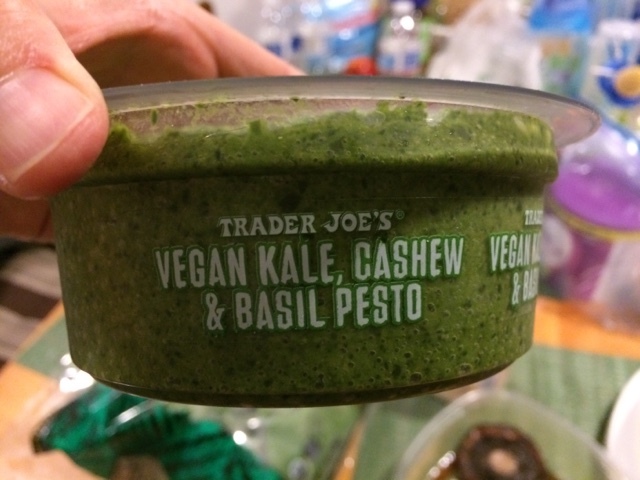 Got this pesto at TJ's and thought I would use it in s grilled portobello sandwich. 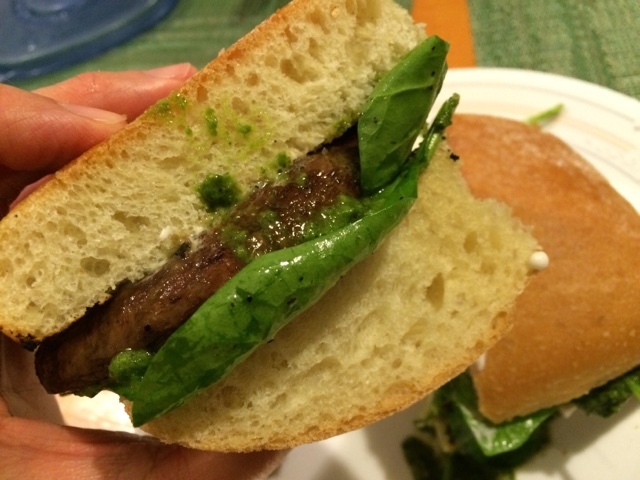 Fresh toasted ciabatta bread, grilled portobello (garlic, olive oil and lemon pepper seasoning), fresh spinach tossed in lemon and olive oil. I should have hollowed out the bread a bit. Thanksgiving '17 and baby's first!